The perfect skincare range that prevents the signs of premature aging, the Revitalizing line makes dull skin radiant again. 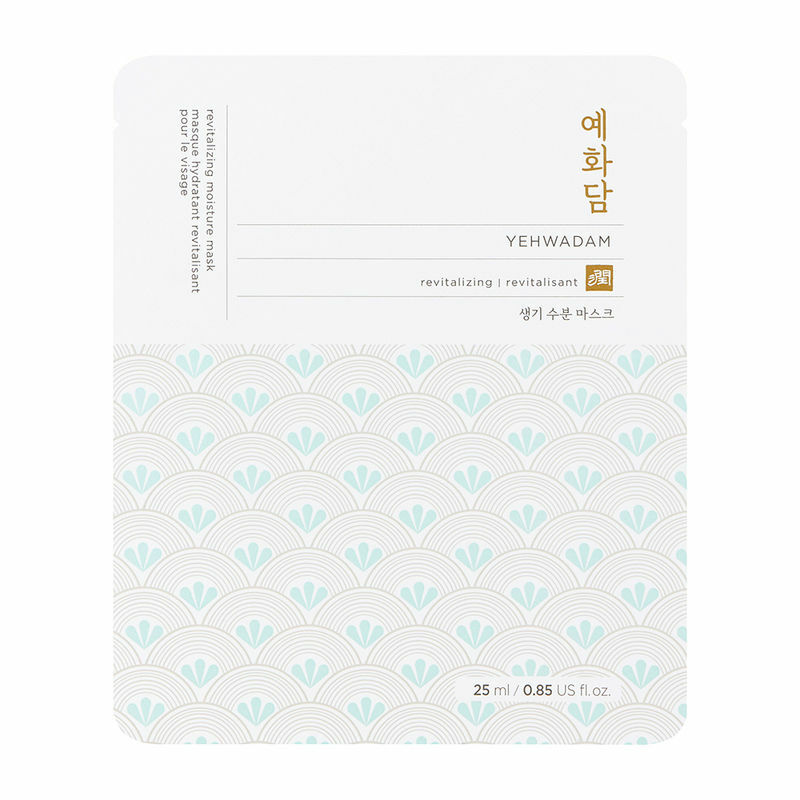 YEHWADAM contains ingredients obtained from Korea improve skin luminosity. 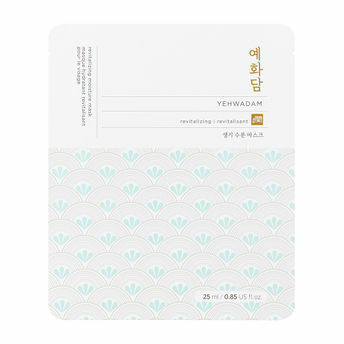 The Face Shop Yehwadam Revitalizing Moisturizing Facemask is an ultra-high adherence Bio cellulose sheet mask that adheres and wraps around like second skin. It offers instant surge of moisture to skin, leaving it soft and glowing.